Emily, it's me again, Lou. I was told I didn't need to flash the bios, but I needed something else....? Maybe you can help, please. When I try to boot, I get the two icons on my screen, but neither one will work. Then a new screen comes up with the following Windows error: 'Your PC ran into a problem and needs to restart. We'll restart for you If you'd like to know more, you can search online later for this error: INACCESSIBLE BOOT DEVICE' - It keeps restarting again and does the same thing over and over again, until I turn it off. This happened after I tried to re-install Windows 8.1 from Windows 10. Maybe it is a problem of your system. Where can i download that VI8-folder? 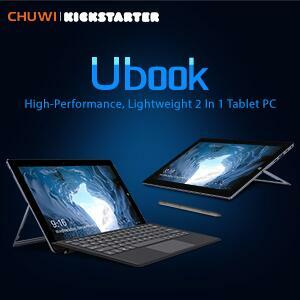 some related files have been posted in firmware area of the Chuwi Vi8 discussion. You can download, thanks. i have tried everything but the tablet is turning on. 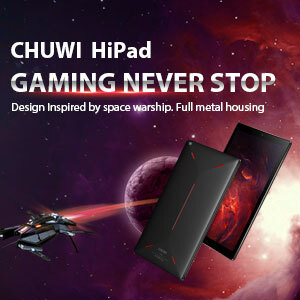 emily, can you give me tutorial to flash android os for this tablet(chuwi vi8)? 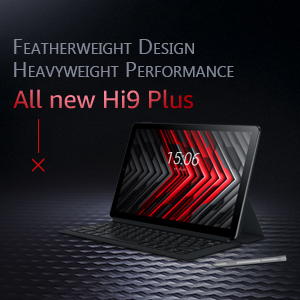 Hi, what's the tablet serial number? 4-25-2019 15:43 GMT-8 , Processed in 1.576250 second(s), 31 queries .